What is the difference between headshots and portraits? Is it just words? Are there style differences? Headshots is the new terminology for modern Portraits. While portraits was a style of photography that was mainly to capture the greatness of celebrities, politicians and monarchs. A portrait photographer would make sure that the shirt was perfect with an adjacent magnificent background. For the rest of us a portrait meant school pictured in a minute, until recently the average person would have a wedding photographer once in a lifetime and High School Picture experiences. Today it has changed, all professional in all areas are getting professional headshots for social media or about us page. 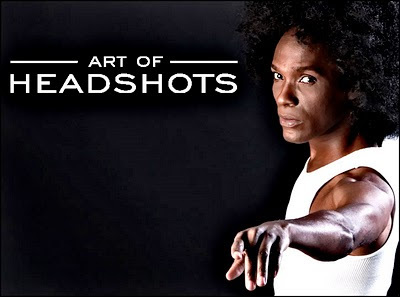 “Head shot or headshot is a specific type of portrait (usually a photograph) that realistically demonstrates a person’s appearance for branding or casting. Many head shots are promotional pictures of actors, models, authors. Headshots could be a portrait of a face or full body with a background that clearly illustrate the personality inside the person photographed…” wikipedia’s definition – I wrote most of it. 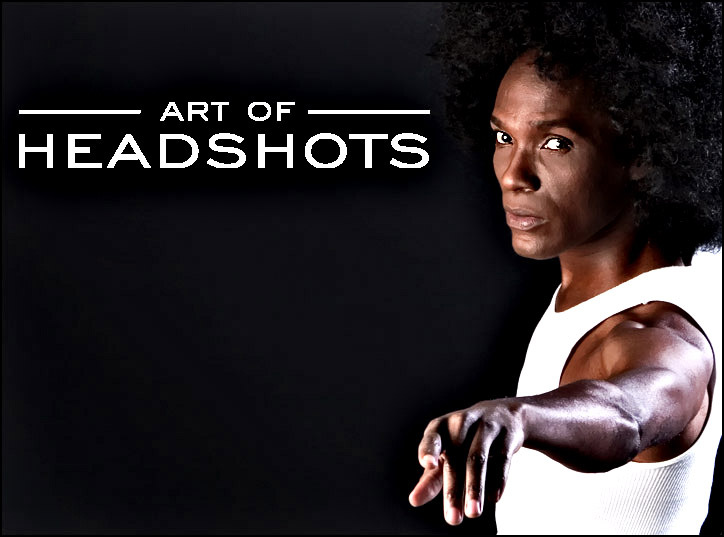 A headshot is the next generation of portraits, its an image mainly used online for social media, casting and about us page. Filed under Actor's Headshots for Casting, Jennifer Lawrence Headshot.